Are you ready for some snow? How’s a couple of inches? Or perhaps you prefer a couple of feet? Regardless of whether or not you like snow, it may impact our area this weekend. As a reminder, Calvert County Public Schools (CCPS) will determine whether or not we will meet on Sunday. 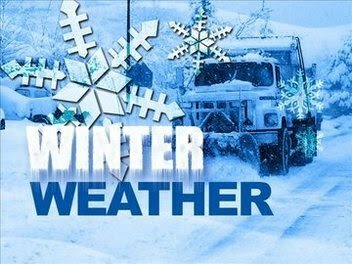 As soon as we have information about any closings we will pass it along to you via a special e-Life, our website, and Facebook. Please stay tuned for any potential changes to this week’s service.